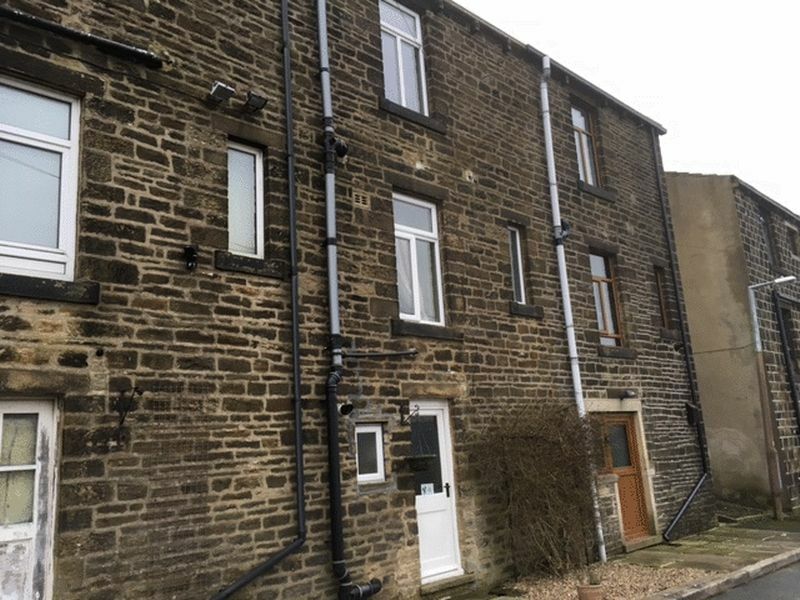 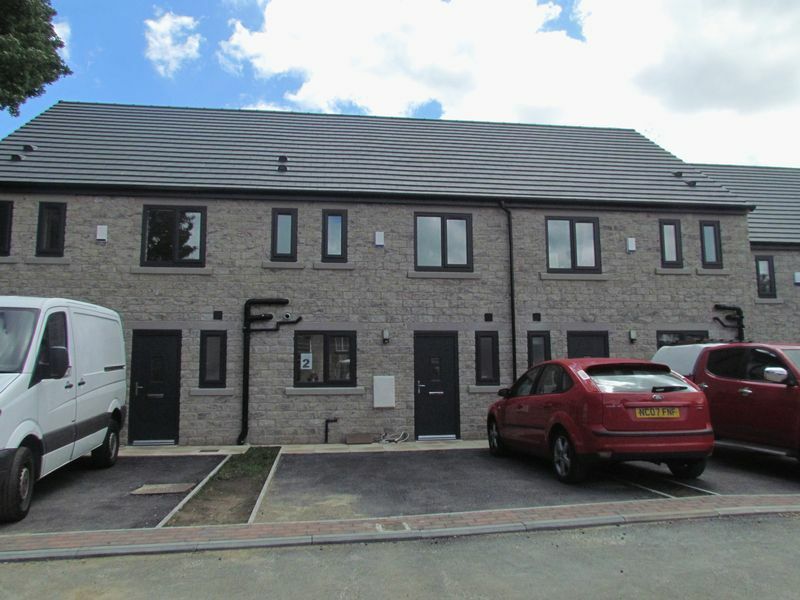 Homes to let in Skipton & Surrounding areas. 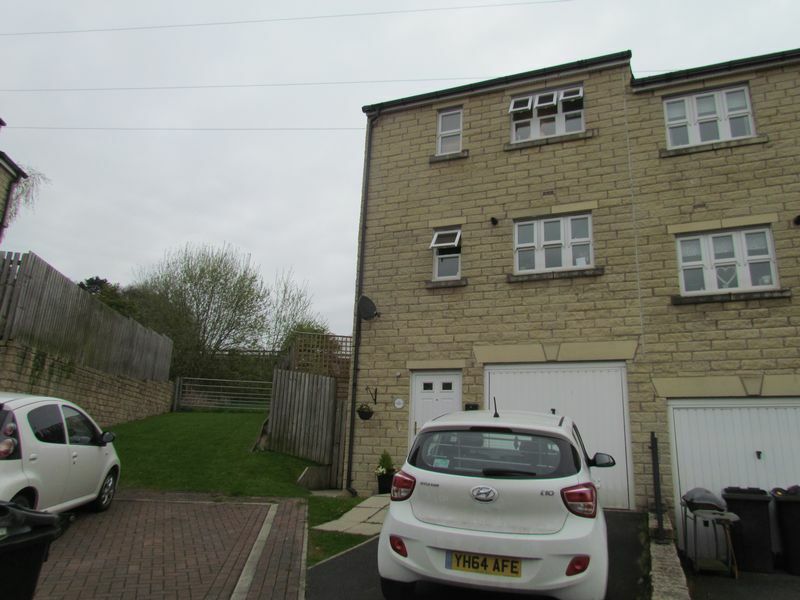 Homes to let in Keighley & Surrounding areas. 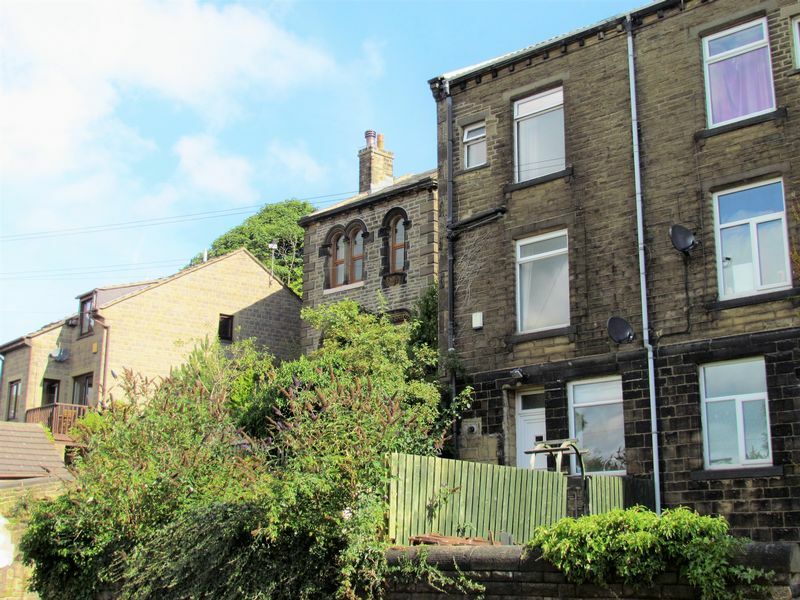 Homes to let in Bradford and surrounding areas. 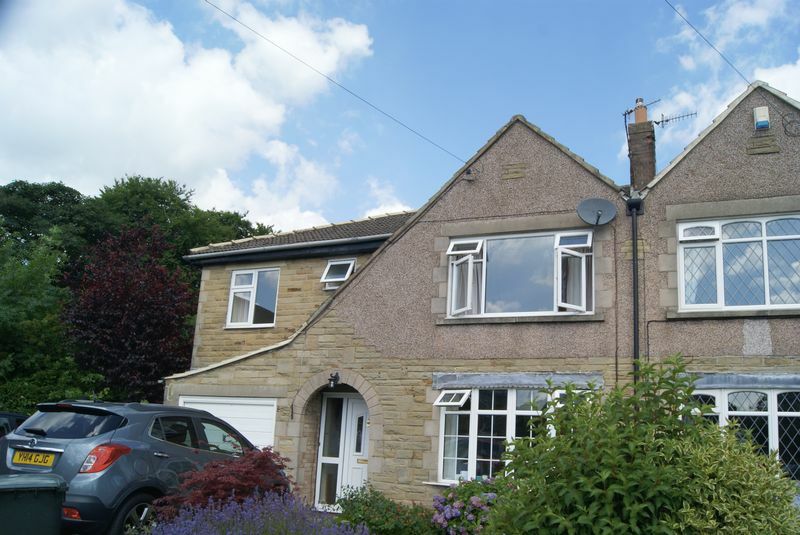 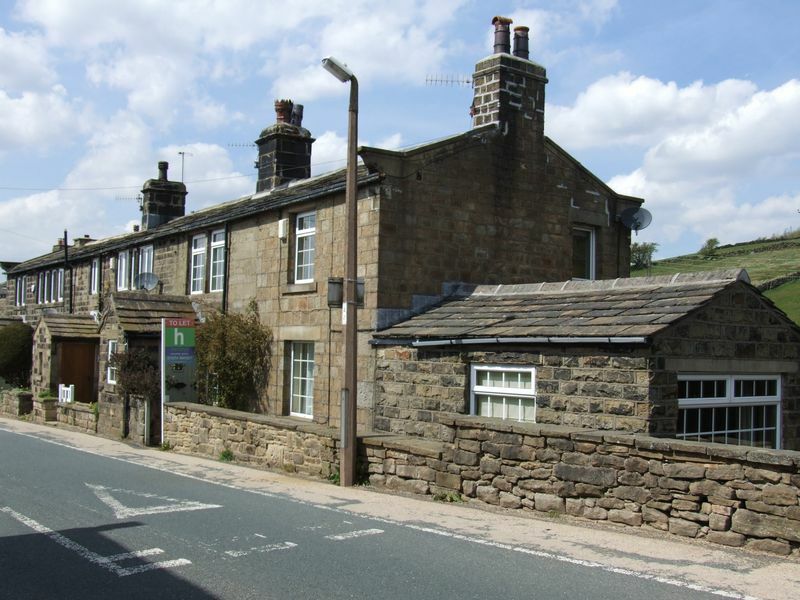 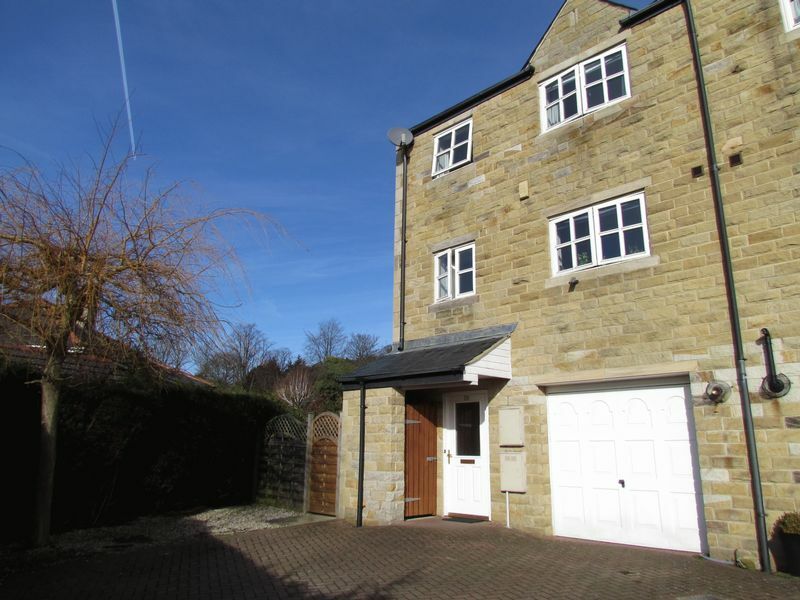 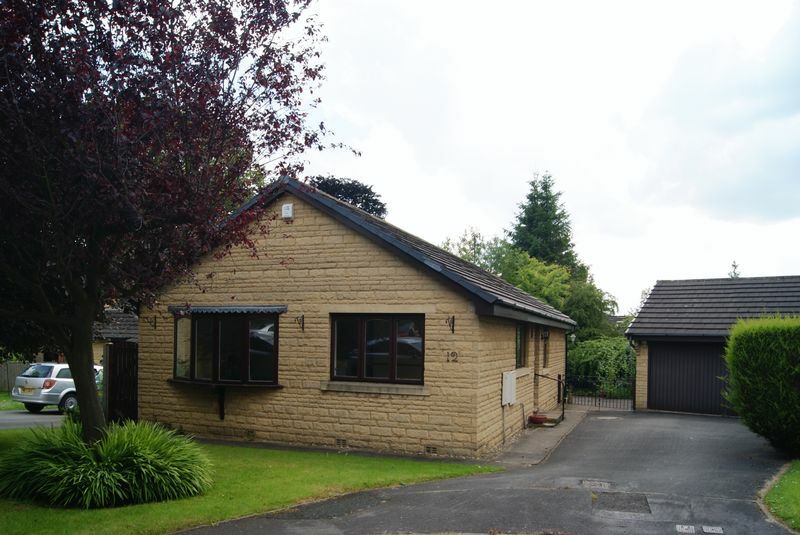 Homes to let in Ilkley and surrounding areas. 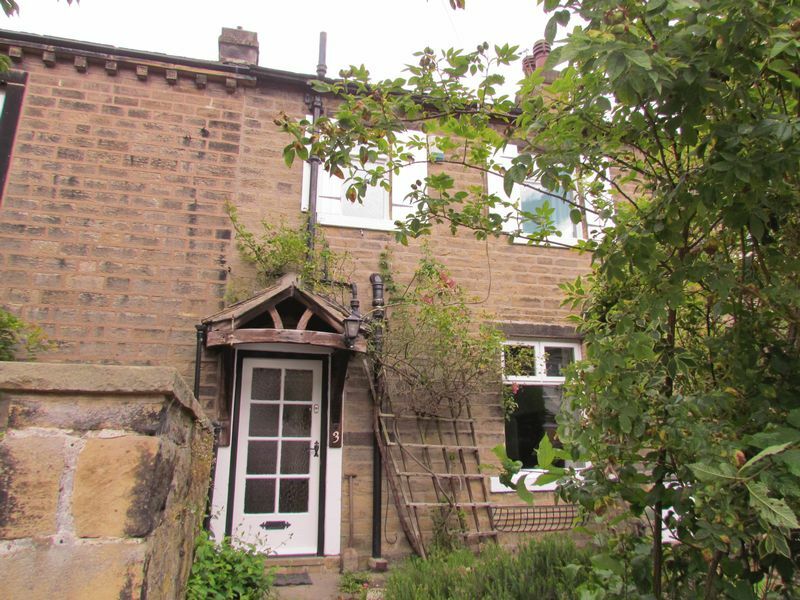 Homes to let in Leeds and surrounding areas.